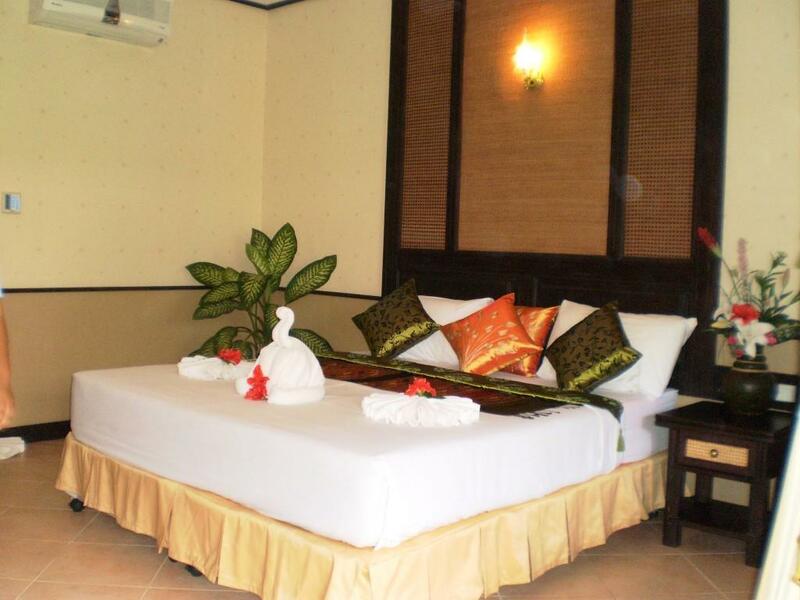 The rooms are clean and well equipped, the staff is friendly and helpfull, the place has a pool with sea view. But one cannot swim at the beach (only rocks). It is also not possible to walk at the beach (for example to other restaurants in the evening or so). If you chose that place, better come with motor bike. Very quiet resort with nice clean pool near sea. Breakfast was not anything special. Any extra breakfast coffee or 2 toast you are charged for. Still a great value price. Staff are very polite and super friendly.